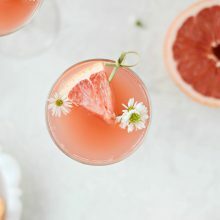 From the popular blogger behind Simply Scratch comes a debut cookbook of easy and accessible family recipes — the new bible for cooking with whole foods. 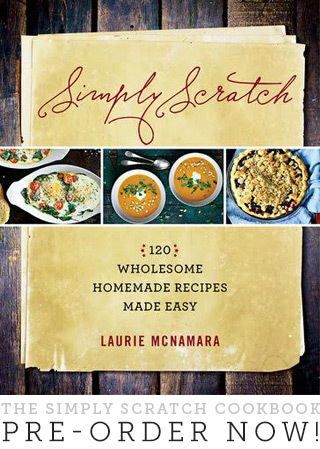 McNamara’s highly anticipated debut cookbook, Simply Scratch, brings her home-cooking know-how to the nation, with 120 wholesome, tasty recipes along with stunning photography, entertaining anecdotes, and personal musings. 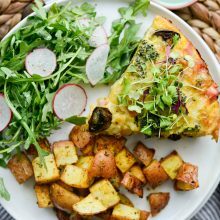 This book offers easy recipes for delectable concoctions such as Buckwheat Pancakes, Veggie Pesto Pizza, Creamy Roasted Tomato Soup, and Fudgy Chocolate Toffee-Topped Brownies. 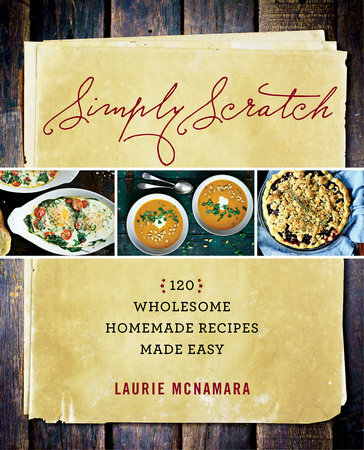 Simply Scratch will be the must-have bible to cooking beyond the box and can. 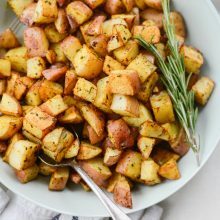 Featuring a down-to-earth approach and family recipes that use everyday ingredients, Simply Scratch proves cooking from scratch can be affordable, simple, fun, and—of course—absolutely delicious. A HUGE thank you to those who’ve pre-ordered! Your support means the world to me. I’ll be continuing to update this page with all things book related. For those who are interested on the backstory of how I was so fortunate as to write this book- here’s my story! Tune In: I’ll Be On QVC! Friday, October 02, 2015: Fox2 Morning Cooking School: Watch it here! Wednesday, November 04, 2015: QVC – In The Kitchen With David : Watch it here! 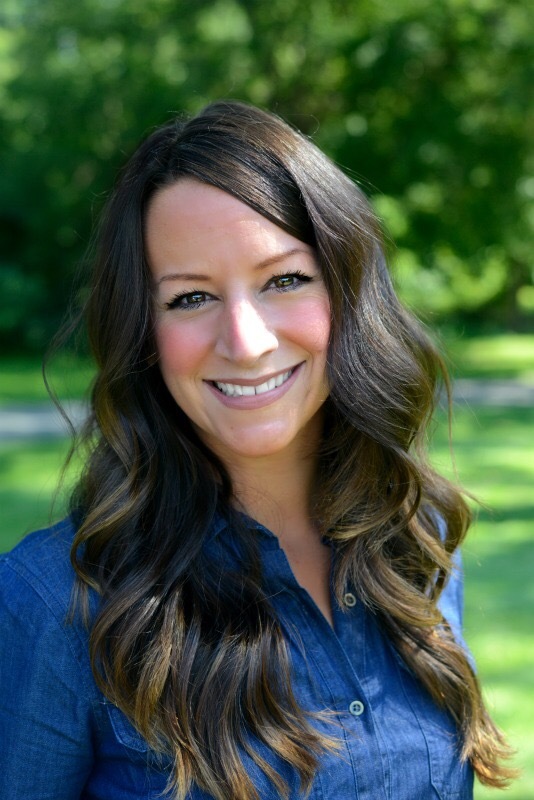 Tuesday, December 01, 2015: Fox2 Morning Cooking School: Watch it here!